Jack White has been announced as one of the keynote speakers for the upcoming Detroit B2B conference Making Vinyl. He'll join Darryl DMC McDaniels of RUN-DMC and Michael Kurtz, co-founder of Record Store Day. The conference takes place at the Westin Book Cadillac Hotel on November 6th and 7th and features a series of sessions with experts discussing the global record manufacturing industry and its resurgence. Conference attendees will also have the option to tour the Third Man Pressing (inside Third Man Records Cass Corridor) on November 7th. 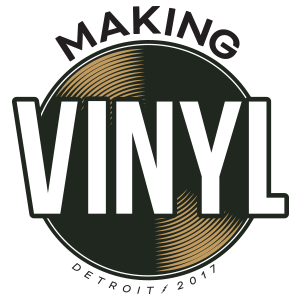 Online registration for Making Vinyl closes on November 1st. Learn more about the conference and register here.